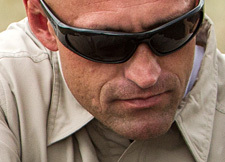 5.11 Tactical has partnered with Wiley X™ Eyewear, the leader in Military Grade eye protection, to design and build their exclusive series of top quality eyewear. 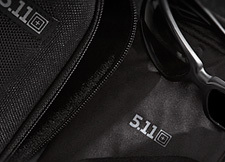 5.11 offers a range of styles in purpose-built Eyepro inspired by input from Tactical Operators, Shooting Enthusiasts, and others who want every advantage in eye safety. 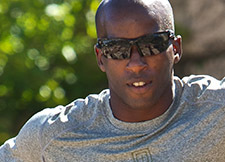 Choose from great looking plain, polarized, and multi-lens models with confidence. Every pair exceeds ANSI Z87.1-2003 and EN 166 (F) safety eyewear requirements.